As Chief Financial Officer, Jeff manages the financial and administrative operations at MONTAG. He also assists with the planning and support of strategic planning initiatives designed for developing and growing the firm. 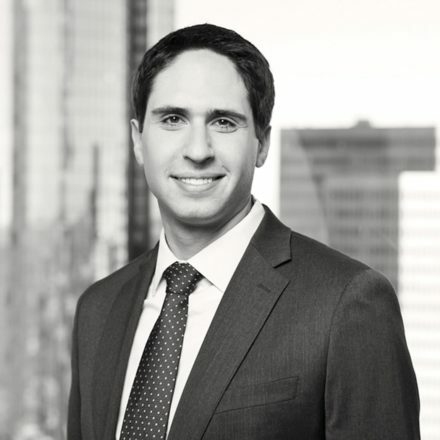 Prior to joining MONTAG in 2011, Jeff began his career as a CPA at a national public accounting firm in New York City where he audited hedge funds and other private investment companies. From there, he furthered his investment industry experience with the finance group of a hedge fund-of-funds before relocating to Atlanta. Jeff and his wife Adrienne live in Sandy Springs with their two young children. Together, they enjoy traveling and spending time outdoors. In his free time, he enjoys reading and playing the guitar.